Sauna bathing is a popular activity that most people enjoy. Why? It feels great and is an excellent way to improve health and wellness. 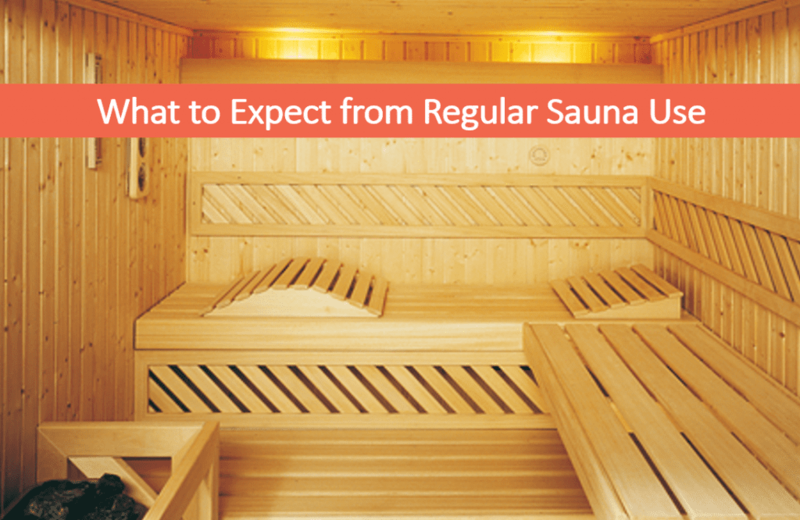 Here are three incredible health benefits that come from regular sauna use. Untreated stress can lead to health issues, that’s why relaxing a few minutes in the sauna is a sensible and practical lifestyle choice. The sauna is the one place at home where you can truly relax. Insomnia is nothing new. Rather than reaching for sleep aids, why not spend a few relaxing minutes in the sauna? With regular use, rejuvenating sleep comes naturally so you can be your best. A deep, invigorating sweat is actually very healthy, and a smart way to rid the body of damaging lead, mercury and zinc. High heat from the sauna encourages perspiration. The result? A healthy, cleansing experience from the comfort of home. So Go Ahead, Soak in a Sauna, You Deserve It! To encourage local residents to check out the benefits of using a sauna to help improve their overall health and well-being, The Spa and Sauna Company is providing free tests at all their showrooms. We do recommend, however, that people wanting to schedule their free 30-minute test call us ahead of time to reserve their spot.